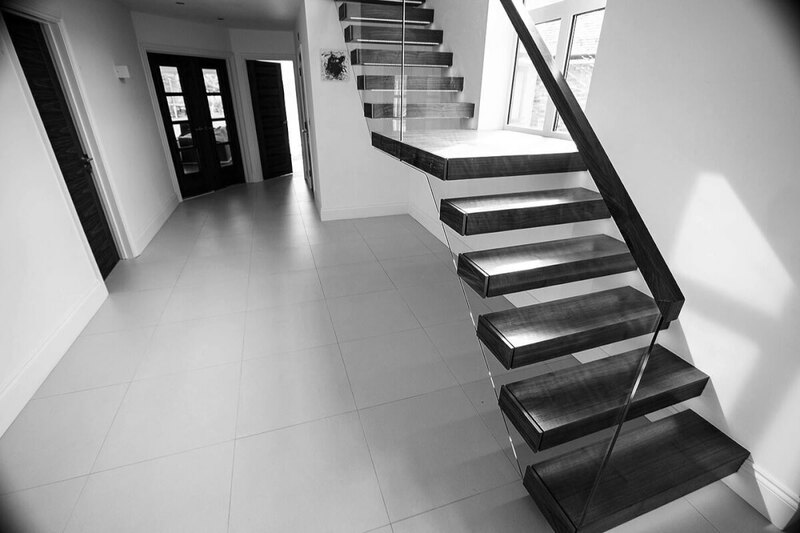 At Exclusive Stairs London we carry out works for commercial as well as residential clients. Thanks to our specialist techniques and matching materials, we can guarantee the best quality joinery and carpentry services. Our experienced team will turn your concepts into exceptional design. We will realise your project on time and within budget. OUR CLIENT IS OUR PARTNER. It does not matter if you are a commercial or residential client or if you want a custom-made or simple metal construction. Our highly skilled metal workers will supply you with the desired pieces. WE DO NOT REST ON OUR LAURELS. Exclusive Stairs London is a company with a difference. 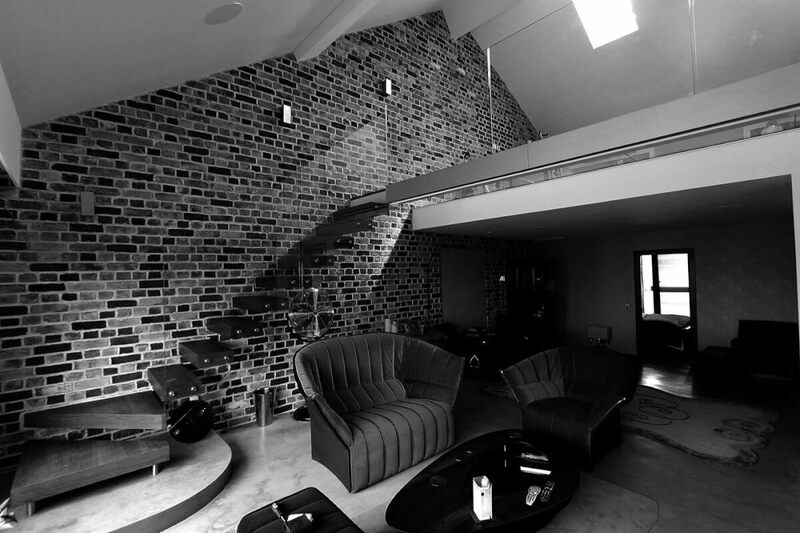 Not only do we specialise in manufacture and installation of all types of staircase, but we also understand interior design and we know that the right staircase can enhance and integrate with it. We treat each project individually and we aim at delivering the best service and, most importantly, exceptional staircase design the rest may only envy you. Thanks to its elegant look this central spine staircase is a popular staircase solution for homes and offices. What makes it all so unique is the fact that treads rest on one central support only. Both spine and steps can be finished to suit the design you wish to create. This helical staircase is not only about a beautifully classic design. It will also save your valuable space! Design your very own Spiral combining steel, glass and wood and make others gasp in admiration. This zig-zag staircase is a perfect choice for anyone who values traditional beauty. You can add to the design by using frameless glass balustrades, and by combining wood, steel and glass you will get yourself a staircase like no other. If you strive for excellence, this floating staircase will be perfect for you. Give your home a look of distinction one can only find in famous interior design catalogues. Solid staircase treads are supported by steel beams concealed behind a wall unit, so you can walk firmly towards your dreams. This spiral staircase is a perfect compromise between style and economy. Use the material that matches the rest of your property and create a unique-looking staircase that will be a fantastic focal point of your living room. If you admire a simple, yet innovative and stylish look, then look no further. This glass staircase will add glow and elegant touch to your hallway. With a mix of glass panels and metal connectors, you will match the décor of your interior with ease. "Change. Now it's time for change. 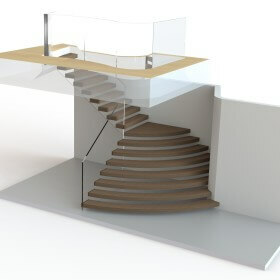 For over 8 years, we have produced the most visually stunning and perfectly engineered staircase solutions. 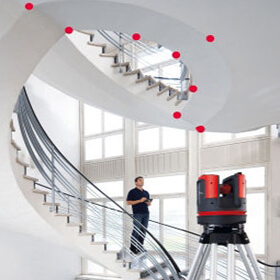 We are absolutely confident about the reliability of our staircases. Thus, we are happy to offer a 5-year warranty for all our installations and products. You can safely rely on our first class after-installation service. 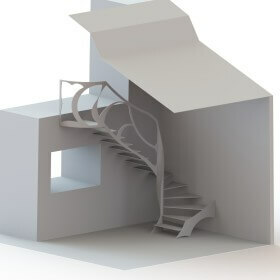 With 8 years of experience in the staircase industry, we can guarantee we will design your ideal staircase. With our customer-oriented approach we will handle all your requirements, and thanks to our expertise your stairs will not only look amazing but they will also be safe. The Guild of Master Craftsmen is associated with excellence and the highest standards of craftsmanship. As the devoted member, we endeavour to ensure top quality of work, the highest level of service and the best customer care. We are true believers that high quality of services attracts new clients and guarantees that the exisiting ones stay loyal. We are happy to hear your ideas, which could help us maintain and improve our high quality standards. We know how much punctuality matters, and it is our priority to deliver every project on time. It is a way to show how much we value our customers and their time. It is not coincidence we meet our deadlines! It is extra effort we put in planning! 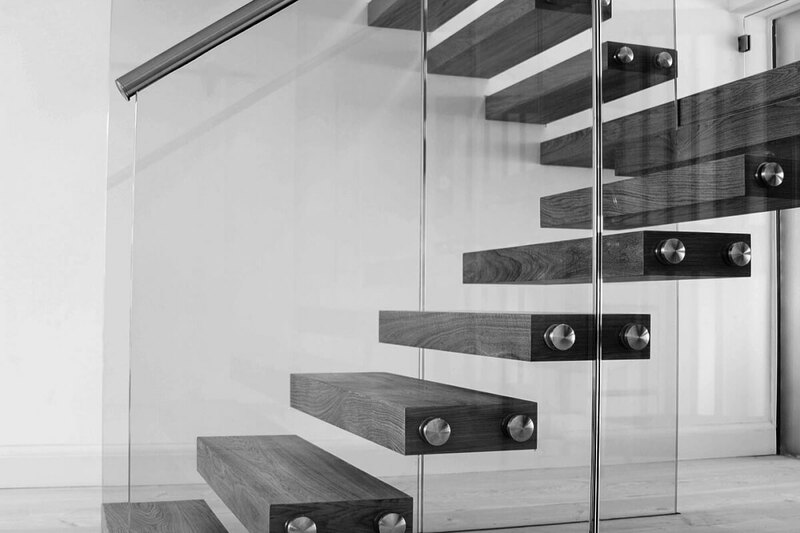 From simple glass balustrade installations, to floating cantilevered staircases, or even large commercial stair projects; we are confident that we will find the right system for you. From simple residential balconies, to custom staircases, or even large commercial projects; we are confident that we will find the right system for you. Our balustrades are manufactured to British Safety Standards and Building Regulations, providing you with a quality structural stainless or glass balustrade that is second to none. "It's hard to find good skilled workmen these days, Great company and great attitude, wish I found them earlier." "Good quality work and most importantly, it was on schedule. Was very happy with the works and the guys there." "The works Railing London produced for us were so good we couldnt believe the perfect finish they done on our balcony." We care. We deliver. We’re creative. I hereby agree to the processing of my personal data by RAILINGLONDON LTD with the head office at 25 Gorst Road Gorst Road, London, NW10 6LA for the purposes of receiving a reply. I have the right to access and edit my personal data.